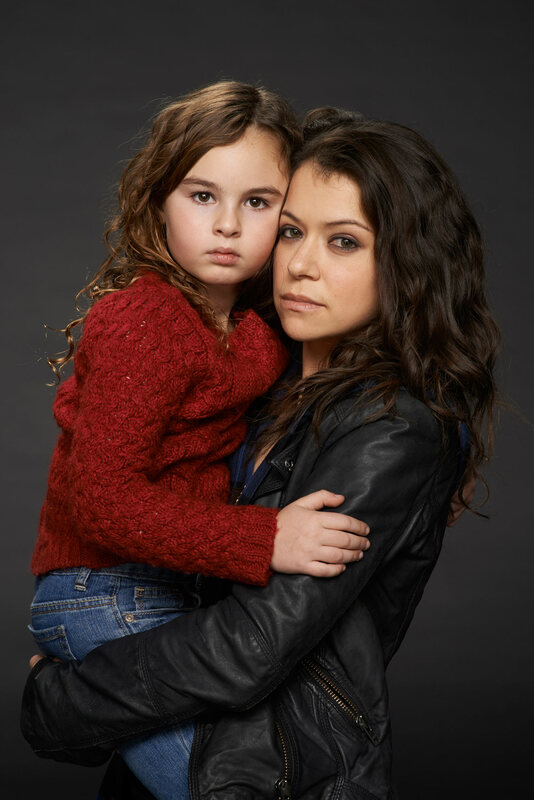 Kira and Sarah Manning Season 2 Promotional Picture. . HD Wallpaper and background images in the অর্ফ্যান ব্ল্যাক club tagged: photo orphan black season 2 sarah manning kira.